ENGEO was founded in 1971. The company was small and was largely engaged in providing geotechnical engineering services for private developers. In 1986, two new employees, one of them an original founder’s son (and now current President), created big plans for the company and began steering it to further success. They organized the company around clients and in a way that allowed them to be served as they had never been served before. At the heart of the company remained a trademark commitment to the success of others. 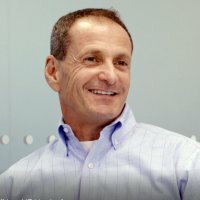 By 1992 the firm had been transformed into what we know and appreciate today, an employee-owned company with a strong entrepreneurial spirit, a place where the doors are left open and the organizational structure is flipped upside-down with the president at the bottom and employees having servant leaders, not managers. Each employee at ENGEO is committed to the good of our company, each other and especially our clients, just as much as the leaders who got us here. Today, ENGEO is a recognized leader for public and private projects of great complexity in earthquake-prone regions in the US and abroad. 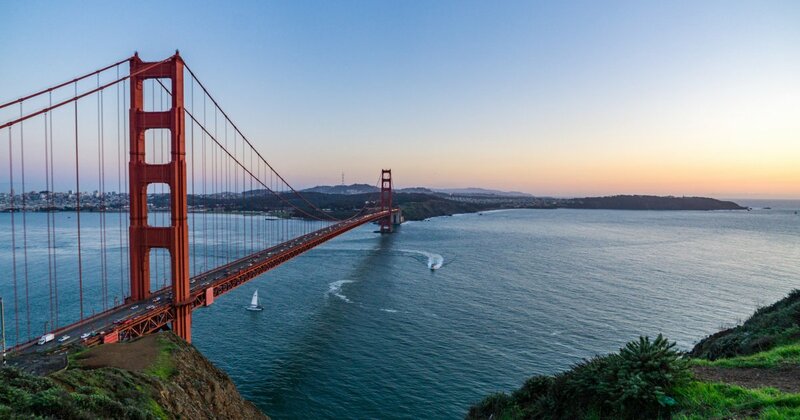 With more than 300 employees in offices throughout California, Nevada, New Zealand and Australia, ENGEO is honored to serve high-profile projects with the highest levels of technical knowledge and experience. ENGEO New Zealand was founded in April 2010 as Geoscience Consulting (NZ) Ltd. a geotechnical engineering consultancy based in Christchurch. Following the Canterbury Earthquake Sequence, Geoscience was heavily involved in the assessment and rebuild efforts, and grew from two founders to 11 staff in it’s first year of operation. Geoscience continued to grow rapidly through 2011, and it was during this year that engineers from ENGEO in the US visited and the cultures of our two companies aligned instantly. In early 2012 three engineers from California arrived in Christchurch to work in the Geoscience office. They got along so well that in April 2012 we decided to officially join forces. In September 2012 ENGEO acquired a stake in Geoscience, and helped to expand services to include an environmental team. The name changed to ENGEO NZ. ENGEO Australia opened in June 2018, choosing the Sunshine Coast as the home for our first office in Maroochydore. 1971 ENGEO was founded in California. 1986 Uri Eliahu joined ENGEO, and became president/CEO in 1992. 2002 ENGEO opened an office in San Francisco and merged with Anderson Consulting Group, establishing a presence in the Sacramento region. 2004 ENGEO began work on the Bay Area Rapid Transit extension to San Jose, CA, leading to many rail projects since. 2006 ENGEO acquired Land Marine Geotechnics. 2008 ENGEO faced many challenges during the Great Recession in the US, emerging stronger and more resilient than ever with a commitment to service and culture guiding the way. 2010 Geoscience Consulting (NZ) started in Christchurch, NZ. 2010-2016 ENGEO opened several new offices, including Irvine, Oakland, and Santa Maria. 2011 ENGEO and Geoscience align. 2012 ENGEO expanded into Auckland and Wellington, NZ. 2014 Geoscience officially became ENGEO Ltd.
2017 ENGEO opened a new office in Reno, Nevada. 2018 ENGEO opened an office in Tauranga, Bay of Plenty, NZ. 2018 ENGEO opened an office in Valencia, CA. 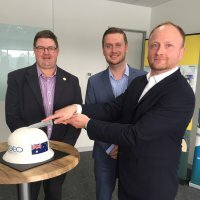 2018 In June ENGEO entered the Australian market, opening an office in Maroochydore on the Sunshine Coast. 2018 ENGEO opens a southern office in Queenstown, NZ. ENGEO continues to produce exceptional results for our clients, by staff who are passionate about engineering, science and technology.